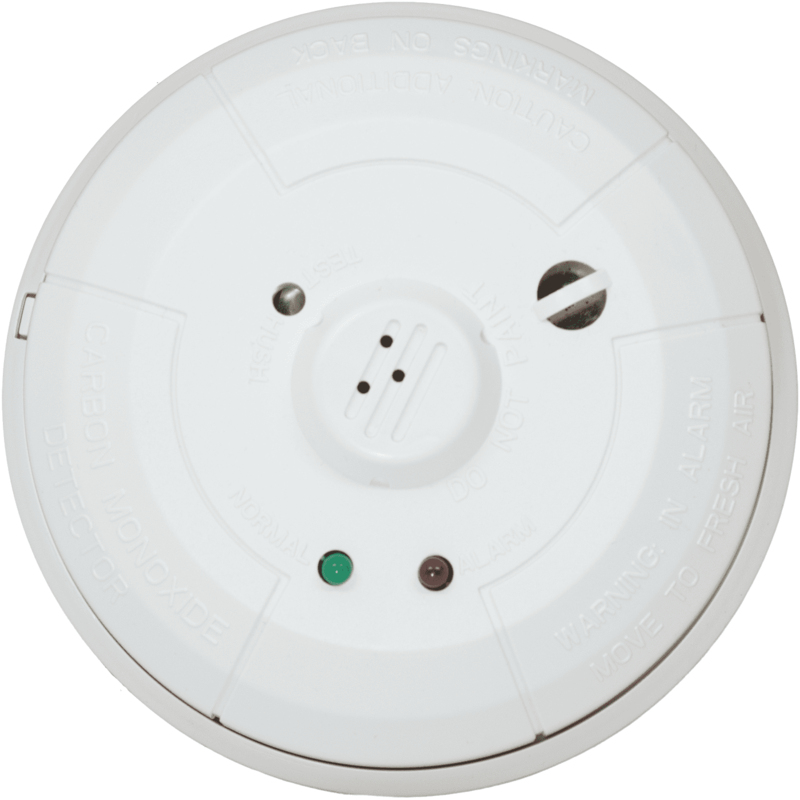 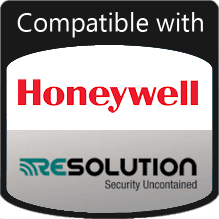 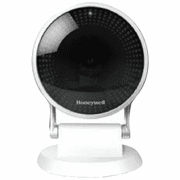 Please Note: The $0-Down Honeywell L5200 WiFi security system kit has been discontinued and replaced by the L5210 WiFi kit. 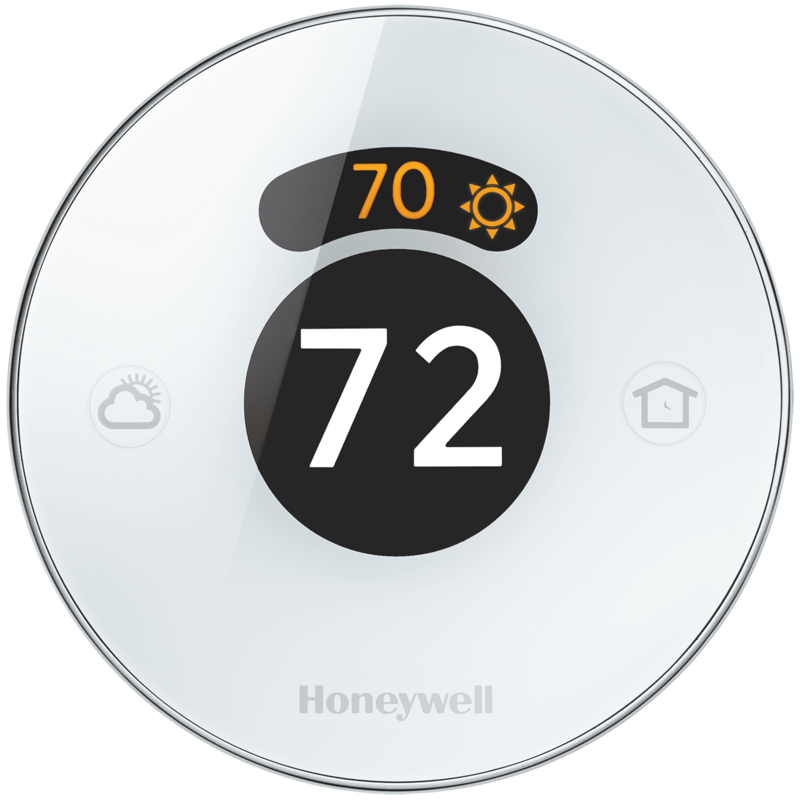 Part of Honeywell's family of self-contained wireless controls, Honeywell's Lynx Touch 5200 features a bright, 4.7" full-color touchscreen with graphic icons and intuitive prompts for easy operation. 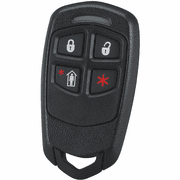 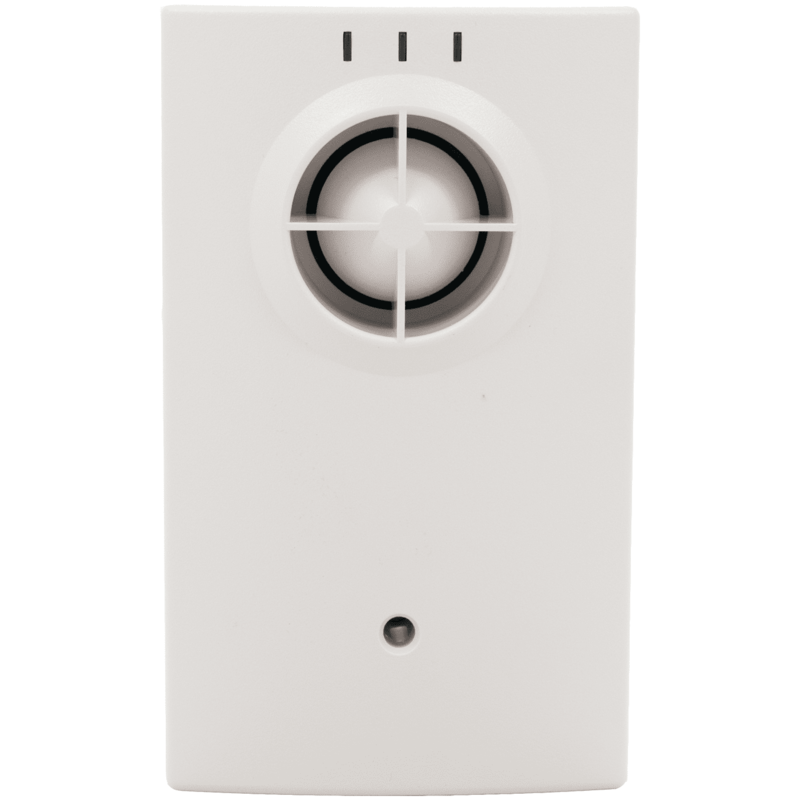 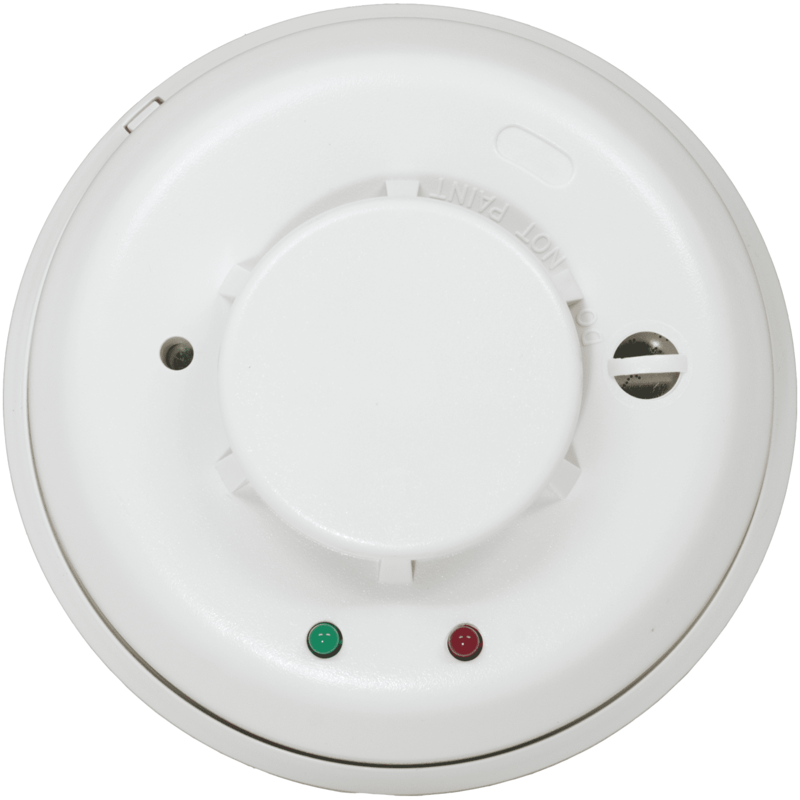 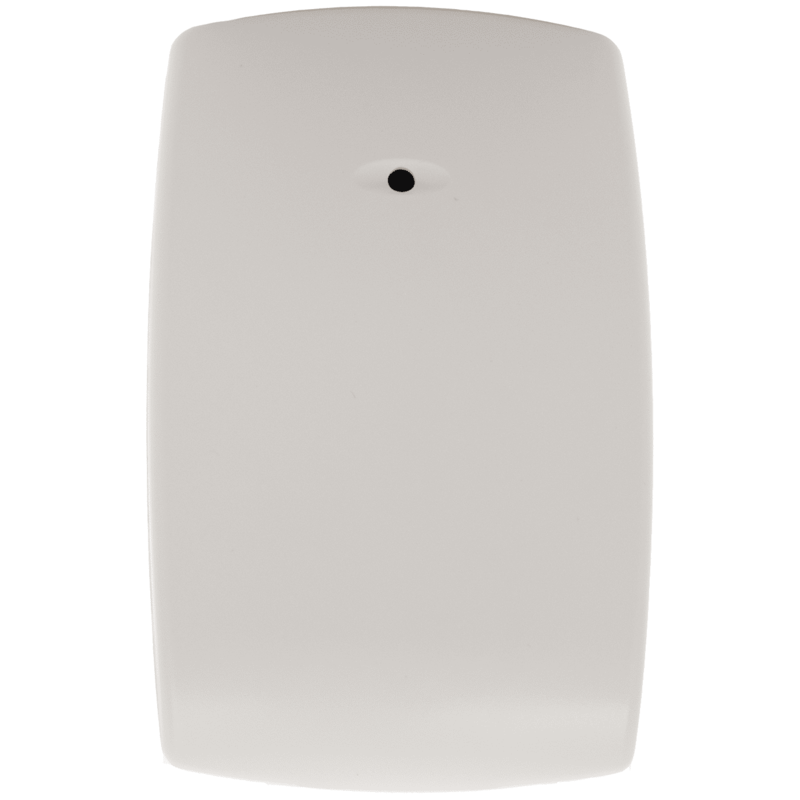 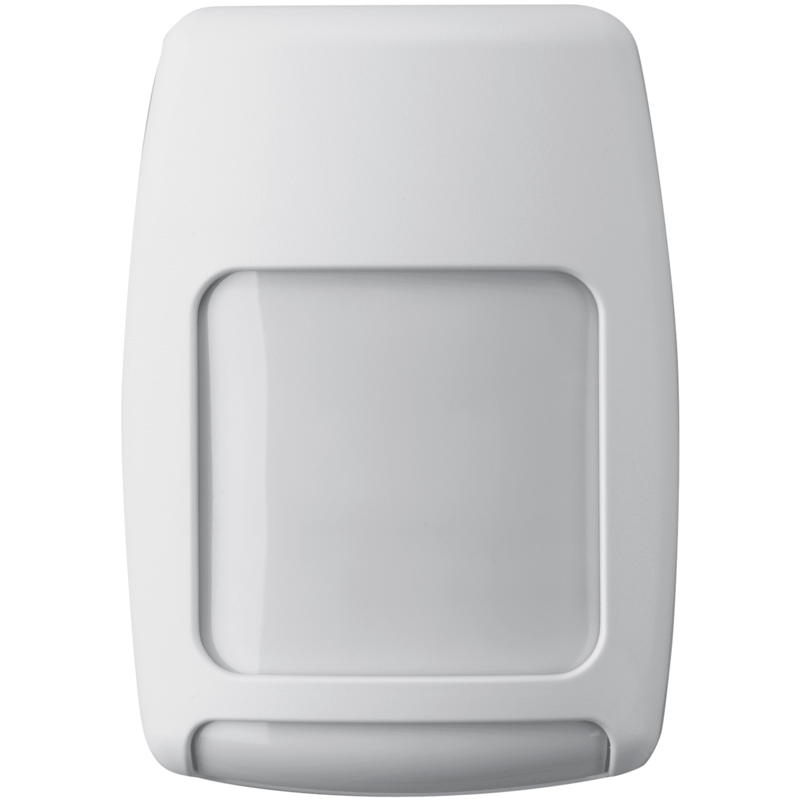 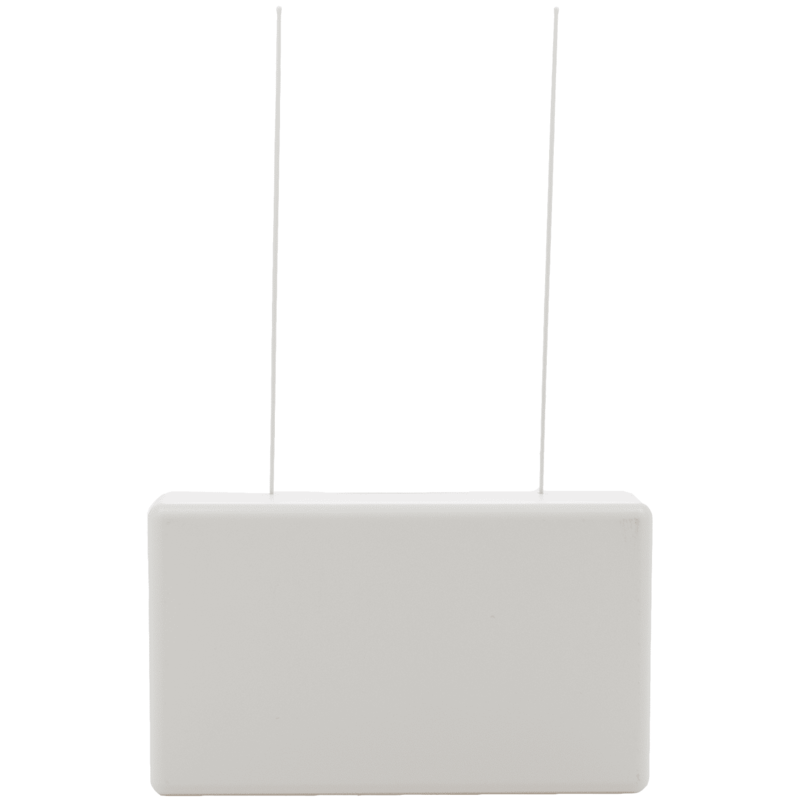 It features garage door notification and control, tornado alerts for U.S. and Canadian residents, Z-Wave® automation capabilities and advanced alarm communications. 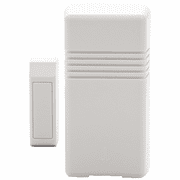 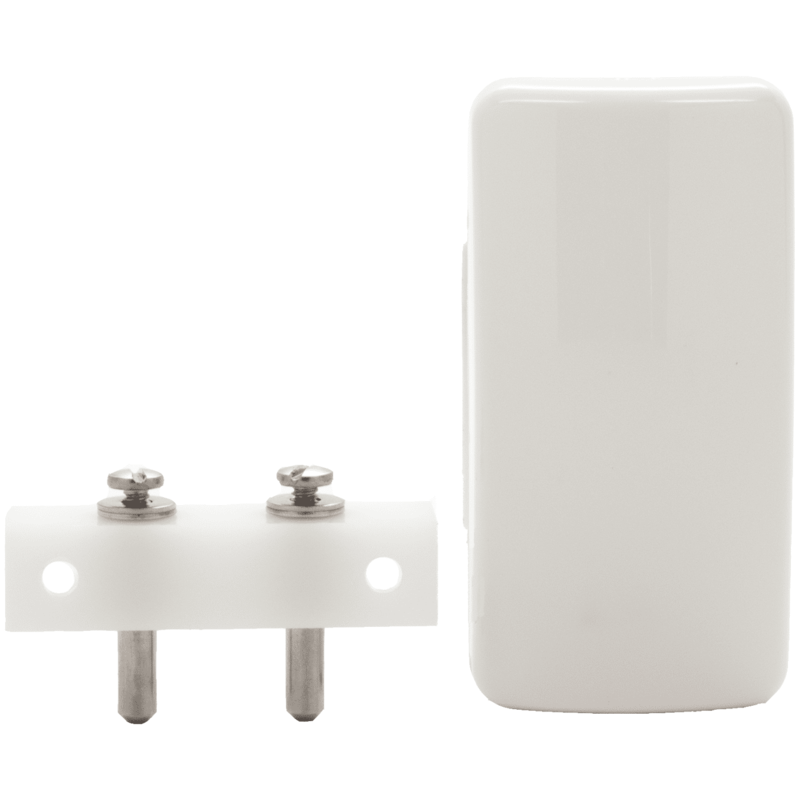 Our WiFi® module offers the lowest cost alarm communications/remote services solution saving installation time and reducing monthly operating costs. 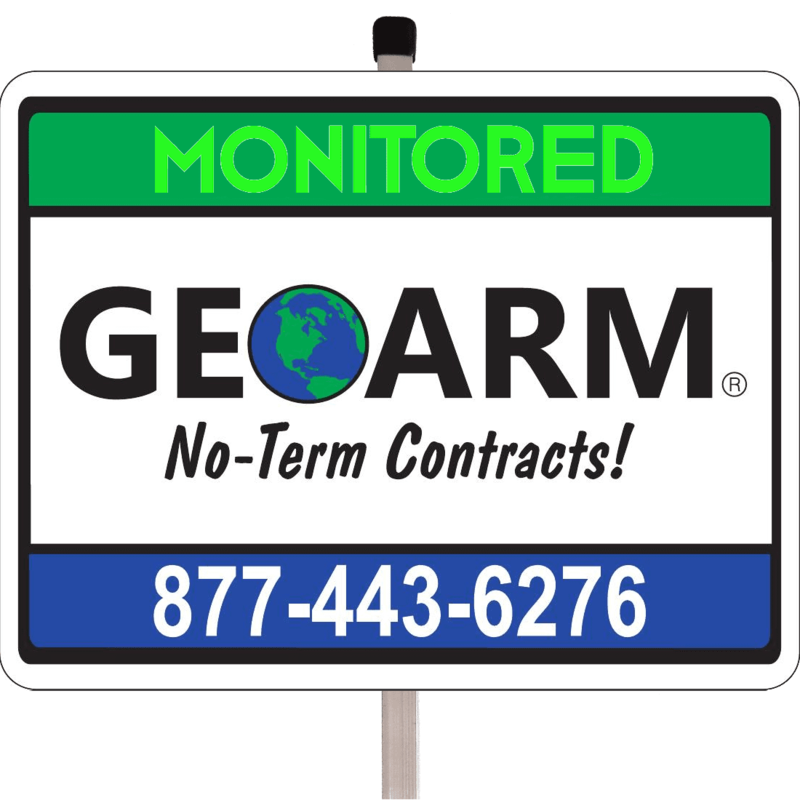 The flexible WiFi communication gives GEOARM the flexibility they need to service all of it's customers requirements. 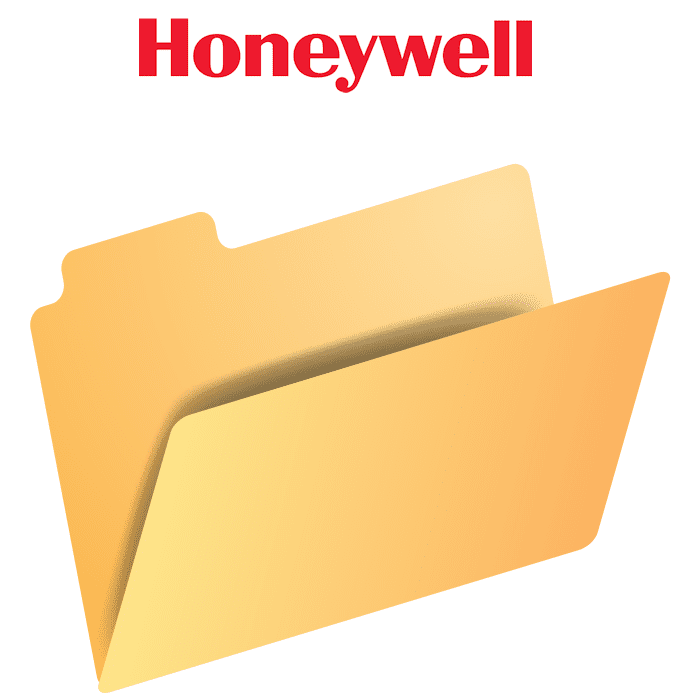 Honeywell's L5200 Total Connect 2.0 App, provides consumers with the ability to use an iOS device to operate the system on premises.